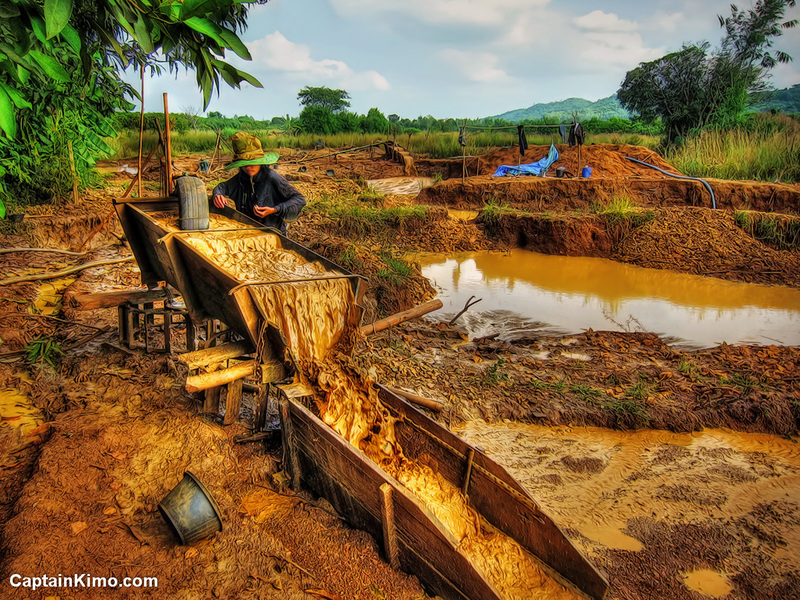 Mining for gem and gold in Thailand is hard work, but from what I was told it’s all worth it. As I’m taking photos they work exhaustively under the sun. I tell them I’m also mining for gold, but my gold is in photos, except I don’t have to work as hard. However, I’m sure when they find that giant size nugget it will probably be worth more than all my photography assets combined.